Young children arrive in Preschool from diverse backgrounds and with a variety of experiences. They develop through similar stages, but at individual rates. They need differing amounts of time and support to develop common understandings. The Preschool program provides learning experiences that meet individual and group needs, interests, and developmental levels. Additional support is provided to children with special education needs to help them increase their potential for learning. Young children are naturally curious and eager to learn. 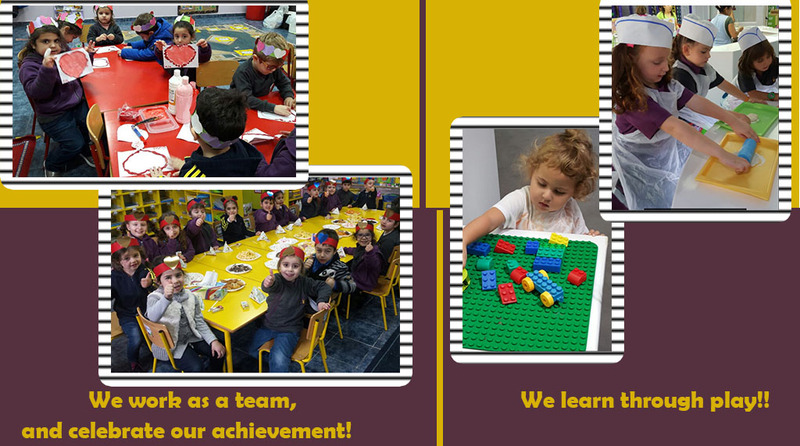 Learning is enhanced by interaction and cooperation with others, including adults and children. Through interactions, organized activities, interactive technology and purposeful play in the Preschool program, children explore and experiment with their environment to add to their knowledge, learn new skills, and practice familiar ones. Parents are their children’s first and most important teachers and play a central role in the lives of their children. When children begin Preschool, parents and teachers form a partnership to support learning at home and at school. 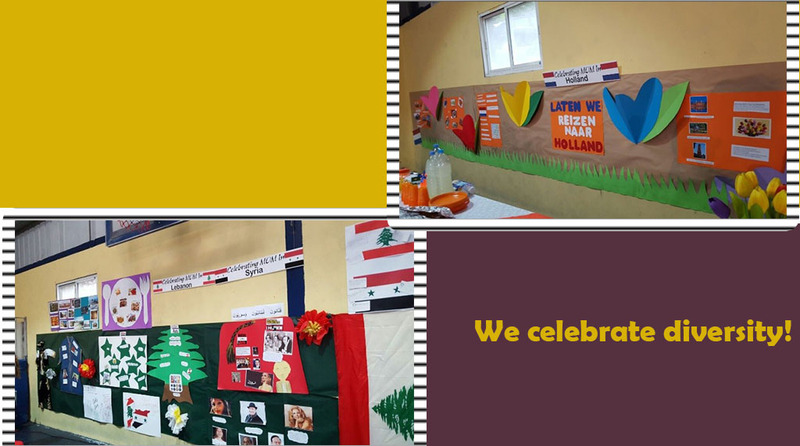 In Preschool the values and beliefs of the home are acknowledged, and the cultural diversity of families is recognized. 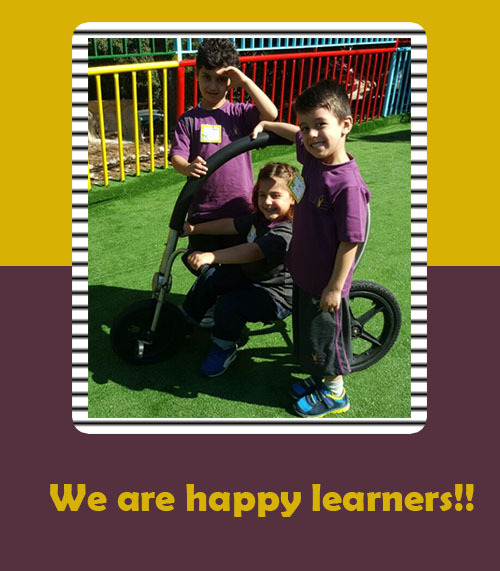 Children begin to develop independence, initiative, decision-making ability, creativity, early literacy and numeracy skills, the ability to learn, the ability to relate to others, verbal communication skills, and feelings of self-worth! What young children learn at this stage will have a major impact on successful learning experiences in school, on personal development, and on future participation in society. 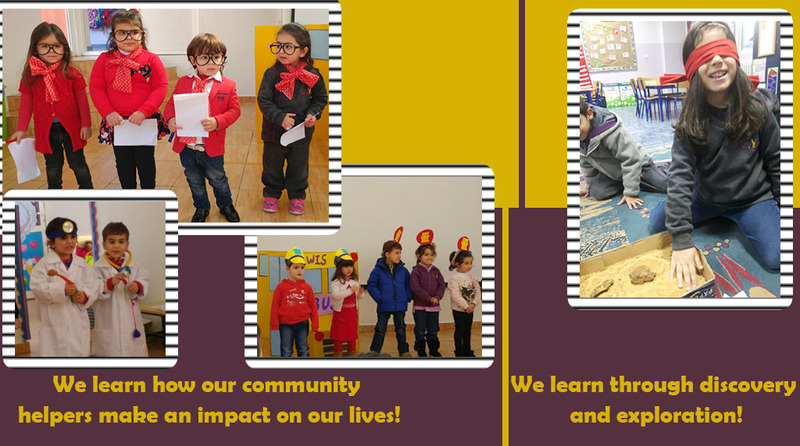 The learning areas focus on the early learning in English language arts, mathematics, science, physical education, French, and the fine and performing arts. They provide a transition to the subject area expectations of elementary schooling. Social skills: the ability to empathize and interact successfully with their peer group, and also relate easily to adults. Language skills: the ability to have adequate language skills in order to benefit from experiences facilitating their cognitive, educational and social development. Emotional self-regulation skills: the ability to adapt behaviors depending on the situation, to control impulses , and to shift attention. Fine and Gross motor Skills: the ability to perform complex muscle-and-nerve acts that produce movement. 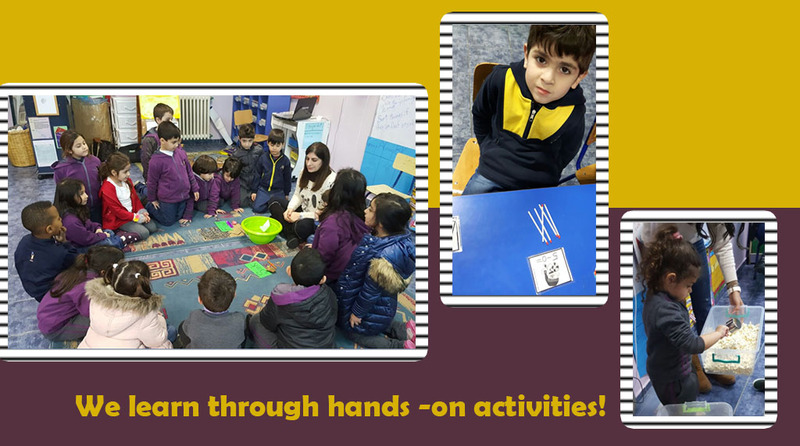 Through activities such as writing, drawing, painting, walking, jumping, and hands on activities- we help students develop the skills they will need in their future years!